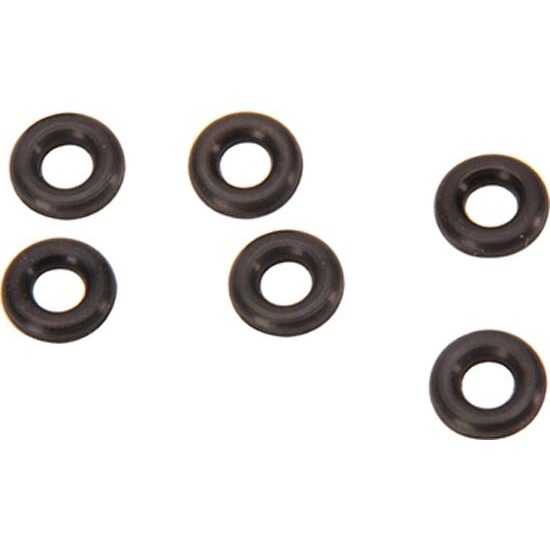 Wilwood rebuild O-ring kit for Dynalite and Dynapro series brake calipers. Designed to withstand racing brake fluids. Sold as a set of 6.